The 9th Pacific-Asia Conference on Knowledge Discovery and Data Mining (PAKDD-05) will provide an international forum for researchers and industry practitioners to share their new ideas, original research results and practical development experiences from all KDD related areas including data mining, data warehousing, machine learning, databases, statistics, knowledge acquisition and automatic scientific discovery, data visualization, causal induction and knowledge-based systems. 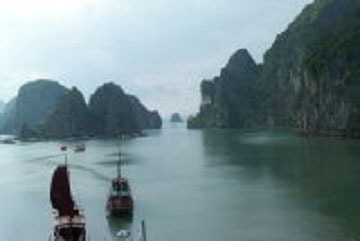 PAKDD-05 will be held in Hanoi, the capital of Vietnam. 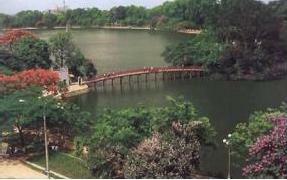 Hanoi, with a millennium-long history, has become one of the most beguiling cities in Asia where IT technology and research activites are taking place in an unprecedented speed.